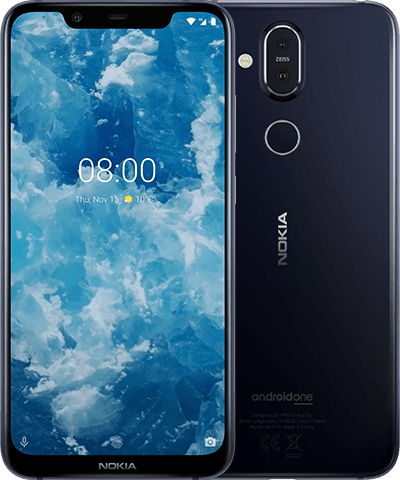 Fake messages claiming to be from Nokia phones are in circulation. Read more and learn how to spot them. Safeguard your device against the bumps of everyday life. 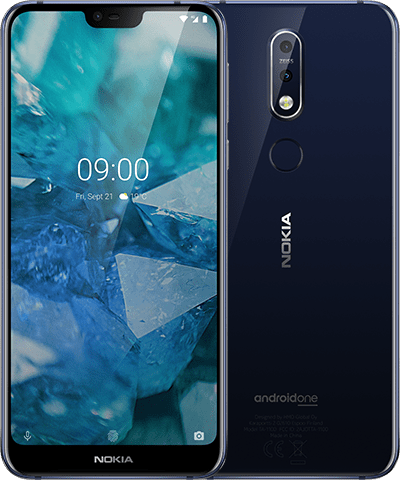 Discover a range of Nokia phone insurance and extended warranty plans from Servify. 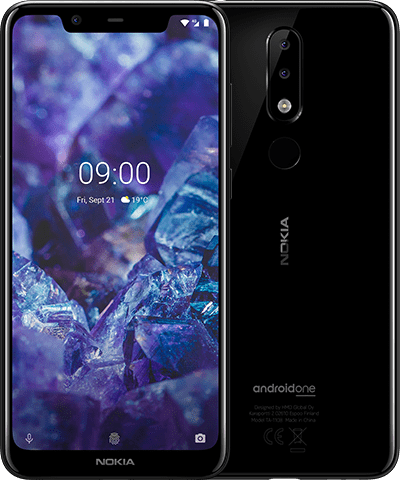 ¹This Offer is available on the purchase of Nokia 8110 DS, Nokia 5.1 Plus (3GB), Nokia 5.1 Plus (4GB), Nokia 6.1 Plus (4GB),Nokia 6.1 Plus (6GB), Nokia 7.1, Nokia 8.1 (4GB) and Nokia 8.1 (6GB) purchased only on 9th , 12th , 14th , 19th , 21st , 25th & 28th of April from www.nokia.com/phones within India only. The offer is void outside of the territorial limits and wherever else prohibited by law. Only customers above the age of 18 years are eligible to participate in this offer. Read full Terms and Conditions here.